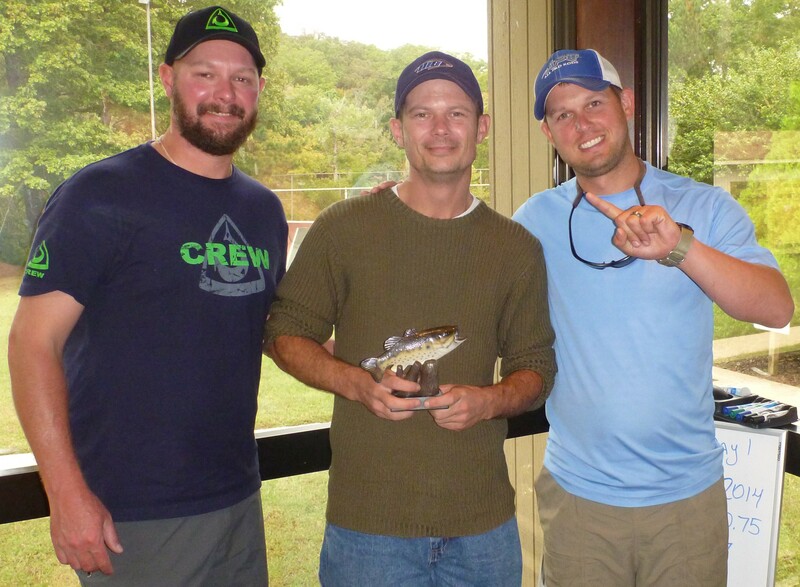 2015 Angler of the Year title will be awarded to the angler with the most points at the end of the season. 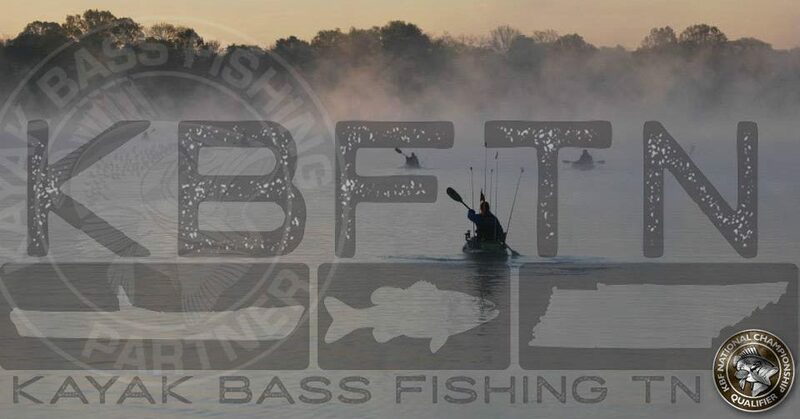 (1st Place – 100pts) (2nd Place – 99pts), (3rd Place – 98pts) (4th Place 97pts), and so on, and you get 50pts for attending if you catch no fish. Qualification of the Tennessee State Championship, and Tournament of Champions will go to the top 5 Anglers with the most points.